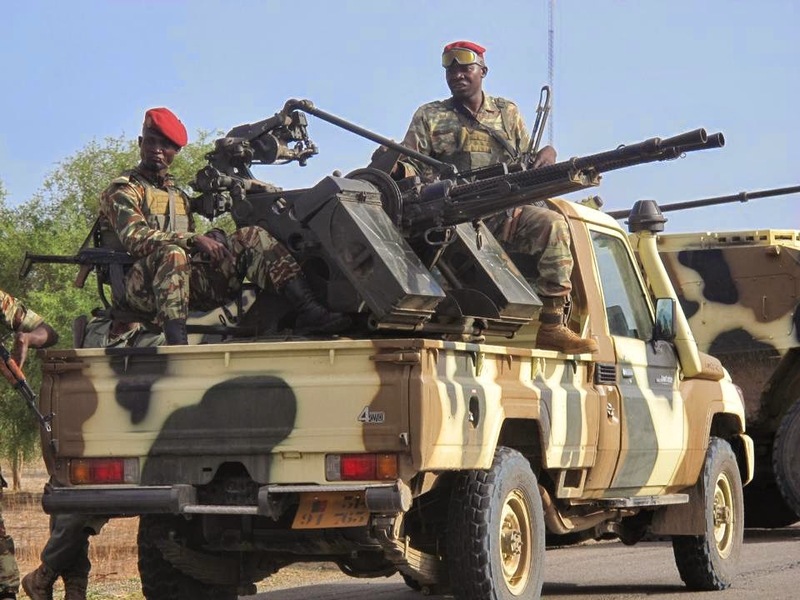 Breaking News: Cameroon Sacks Army Officers After Suspected Islamist Attacks. 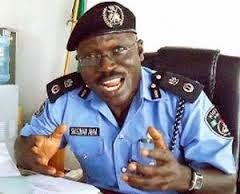 Breaking News: Suleiman Abba Now New Inspector General Of Police In Nigeria. 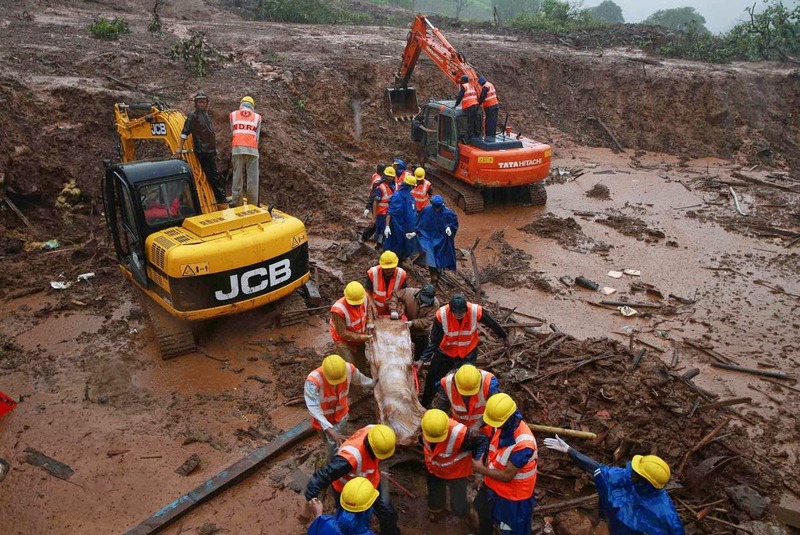 How Mudslide Swallows Indian Village. Israeli Request For More Ammunition From United State. 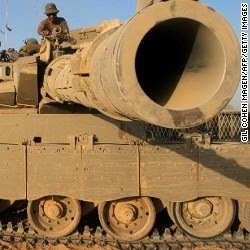 The Israeli military said Thursday that it is calling up 16,000 additional reservists, bolstering its forces for its fight against Hamas in Gaza after a request for more ammunition from the United States. 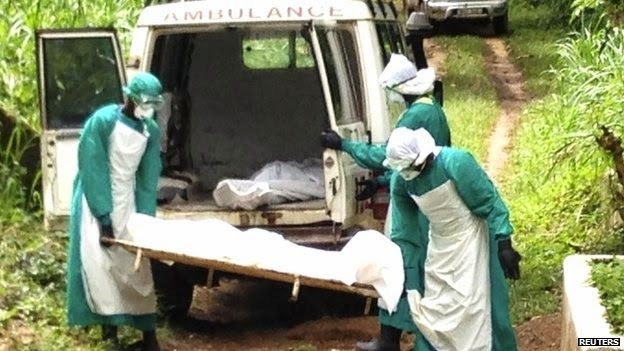 Breaking News: Sierra Leone Declares Ebola Public Health Emergency. Landlady’s Children Cut Tenant’s Private Parts. 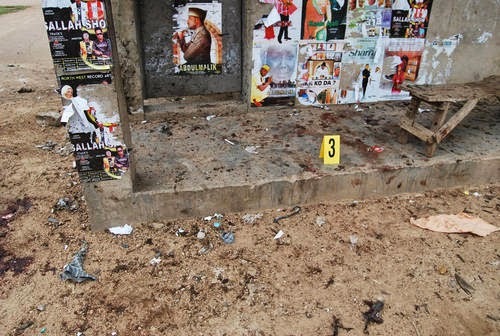 Female Suicide Bomber Struck In Kano State. 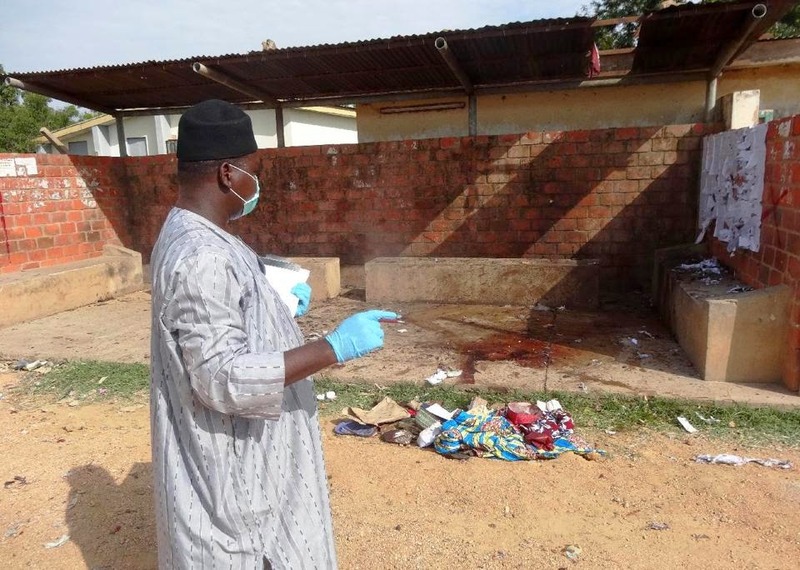 Another female suicide bomber struck at the Kano Polytechnic on Wednesday, killing two people. Osun Election Update: Governor Rauf And Omisore Boycott Radio Show Debate. 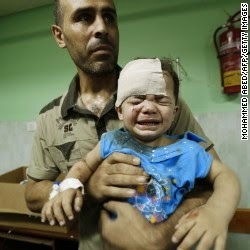 19 Killed At U.N. School In Gaza As Residents Go Without Electricity. 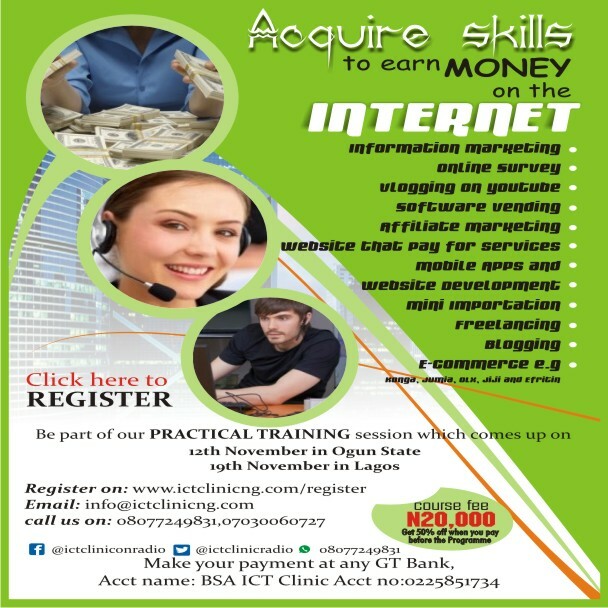 What You Need To Know About Ebola Virus And How To Prevent It. 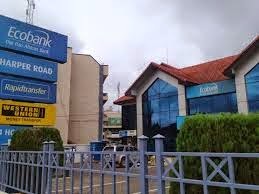 Breaking News: Ecobank Branch On Fire. 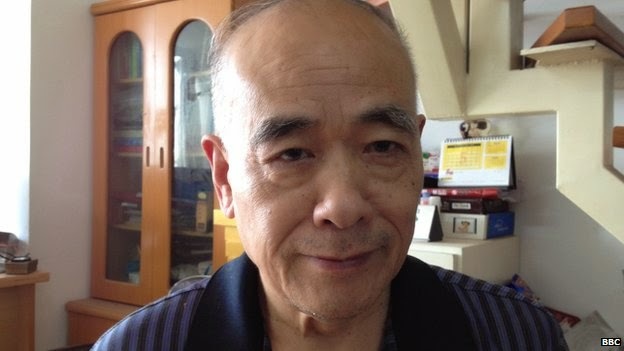 China Activists Fight Gay Conversion Therapy. 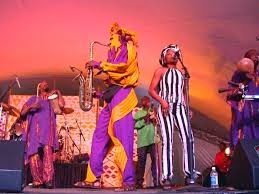 LAGBAJA Taking African Music To A New Height. 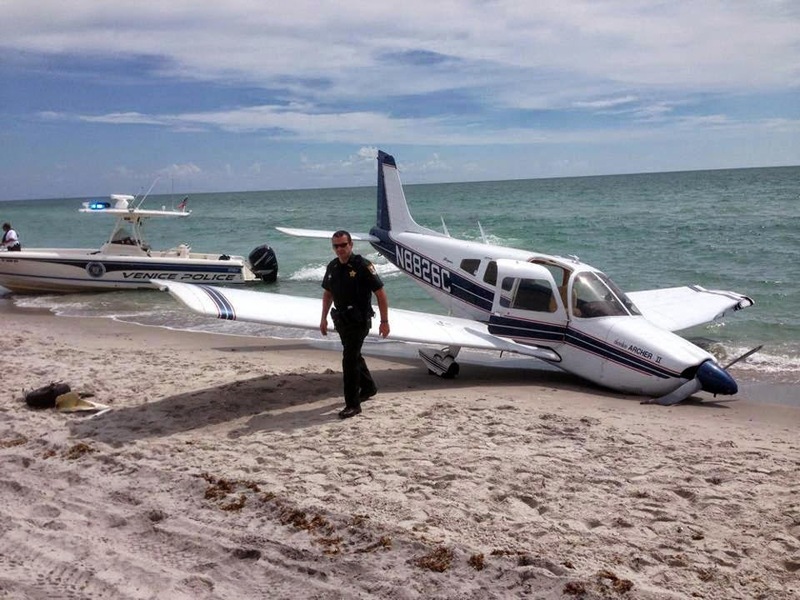 Georgia Girl Struck By Plane On Florida Beach Dies. Another Bomb Goes Off At Shopping Mall In Kano. 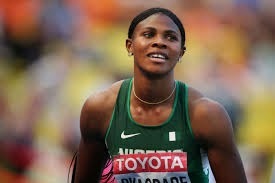 Sports News: Blessing Okagbare Wins Gold For Nigeria In 100M. Breaking News: Nasir El-Fufai Loses Son In Abuja Auto Crash. 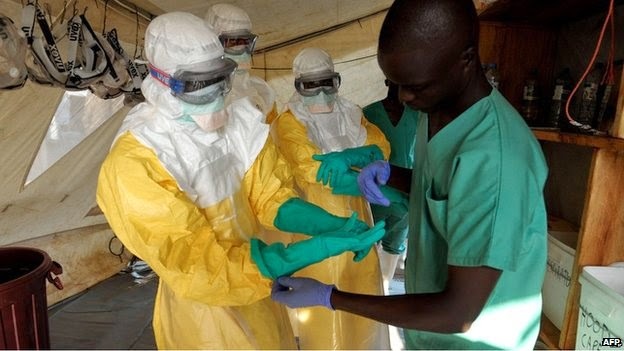 Lagos State Government Says 59 People Came In Contact With Ebola Victim. 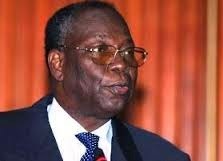 Boko Haram Kidnap Cameroon Vice Prime Minister's Wife. 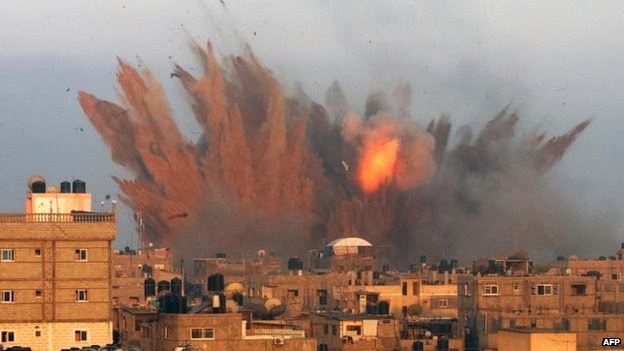 Breaking News: Israel Steps Up Bombardment Of Gaza. Gaza has seen one of its heaviest nights of bombardment in three weeks, after Israel's prime minister warned of a long conflict ahead. 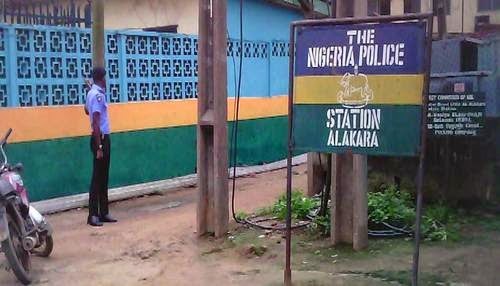 Police In Alakara Police Satation Killed Passenger Over Bribe In Lagos. 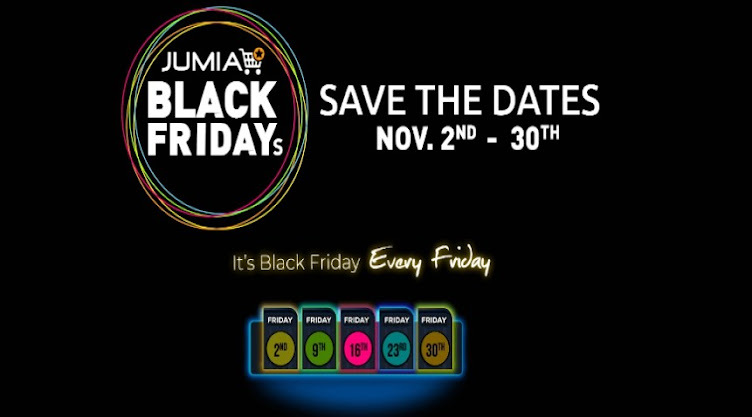 President Jonathan Says "There Would’ve Been Crisis If Buhari Was Killed"
President Goodluck Jonathan on Sunday admitted that Nigeria would have erupted in turmoil, if a former Head of State, Maj.Gen. Muhammadu Buhari (retd.) 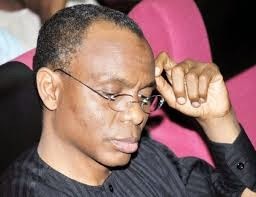 and an Islamic cleric, Sheikh Dahiru Bauchi, had died during separate attacks on them in Kaduna on Wednesday. 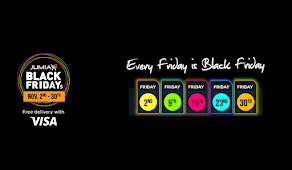 He said Nigerians would not have celebrated the Eid-el-Fitri because a major calamity would have befallen the country if they had died. 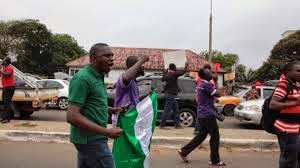 The President said these just as the opposition All Progressives Congress called for an international inquiry into the attack on Buhari by a lone bomber. 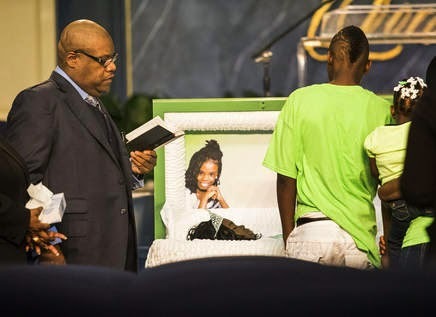 Americans Gather To Pay Respects To Slain 11-Years-Old Shamiya Adams. 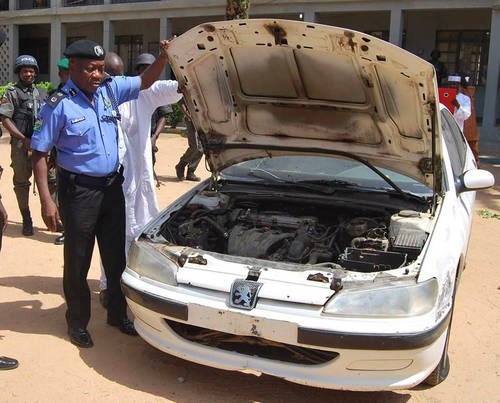 Nigeria Police Averts Bomb Attack In Kano Mosque. 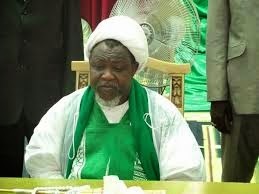 ‘We Were Armless And Never Armed In Our History’ Says Sheikh El-Zakzaky Who Nigeria Army Killed Members. 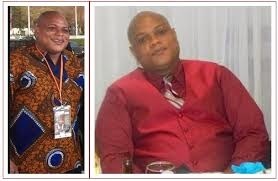 Ghanaian Police Arrested Two Nigeria Guy Over Fuel Protest. 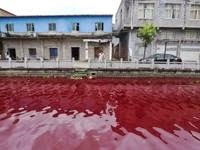 River In China Mysteriously Turns Bloody Red Overnight. US Evacuates Embassy Staff From Libya Due To Militia Clashes. 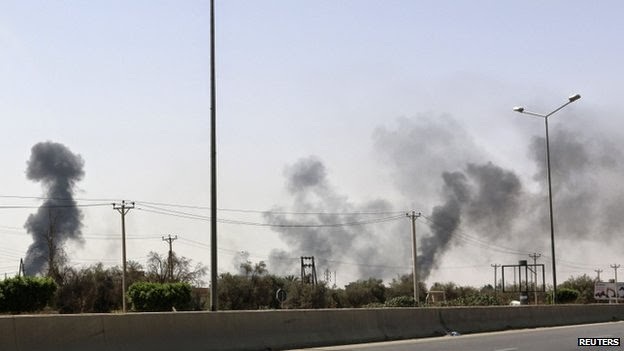 The US says it has temporarily evacuated its staff from the Libyan capital Tripoli over security concerns. DA To Decide Whether To Charge Killer Of Intruder Who Yelled 'I'm Pregnant. Sports News: Didier Drogba Re-Sighed For Chelsea On One Year Deal. Striker Didier Drogba has re-signed for Chelsea on a one-year deal. See Video Of 9 Years Old Boy Who Marries 92 Years Old Woman. Gaza Conflict: 12-hour Truce As Deaths Top 900. Nigeria Soldiers Arrest Bomber Who Disguised As Woman In Kaduna. 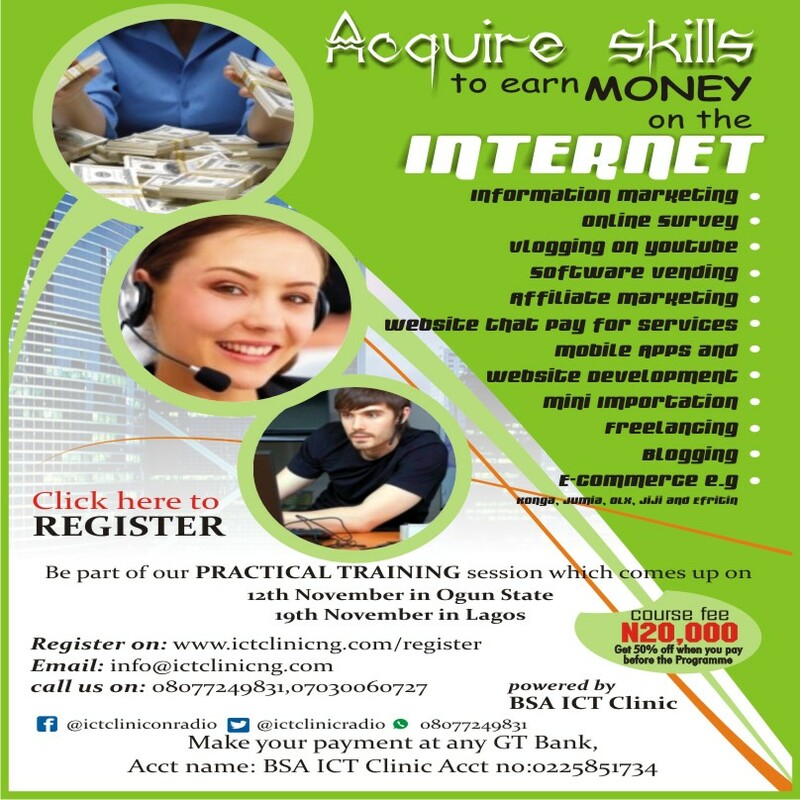 Liberian Man With Ebola Virus Died In Lagos. 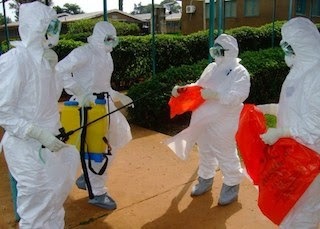 Nigeria Placed On red Alert Over Ebola Death. 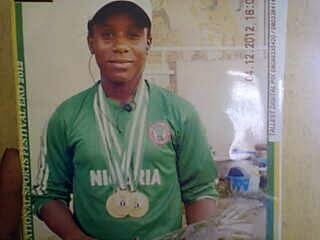 Breaking News: Nigeria Win It First Gold In On Going Commonwealth Games Today. 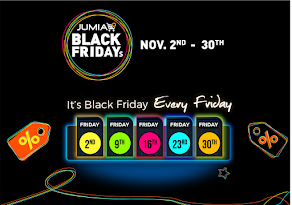 Chika Amalaha (born 28 October 1997) is an Nigerian weightlifter who won Gold medal in the women's 53 kg weight class at the 2014 Commonwealth Games at Glasgow. President Jonathan Met With Nasarawa State Assembly Member Over Al- Makura Impeachment. 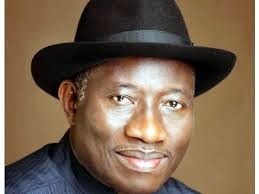 President Goodluck Jonathan on Thursday met behind closed-doors with six members of the Nasarawa State House of Assembly. Sudan Apostasy Woman Meriam Yahia Ibrahim Meets Pope. A Sudanese woman who fled to Italy after being spared a death sentence for renouncing Islam has met the Pope. 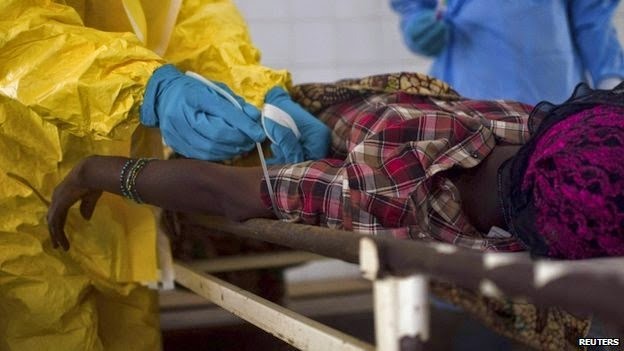 40 Years Old Liberia With Ebola Virus Detected In Lagos State Nigeria. 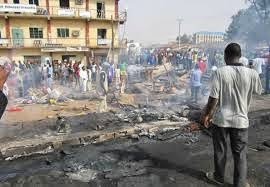 Bomb Blast:More Than Four People Were Killed In Kano State Nigeria. 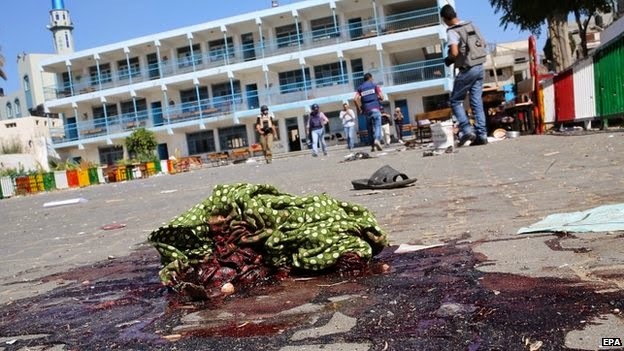 Breaking News: 15 People Killed In School Used As A Shelter In Gaza. 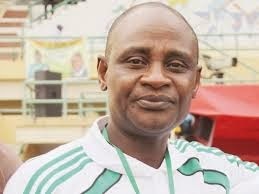 Breaking News: Aminu Maigari Nigeria Football Federation Sack By NFF Executive. 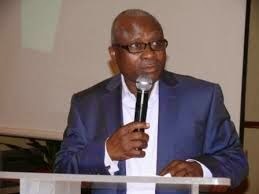 The Executive Committee of the board of Nigeria Football Federation, NFF, has sacked its president, Alhaji Aminu Maigari. 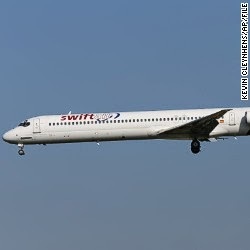 Breaking News: An Air Algerie Crash With 116 People On Board. An Air Algerie flight with at least 116 people on board which dropped off the radar in the early hours of Thursday has apparently crashed in Mali, the flight operator said. 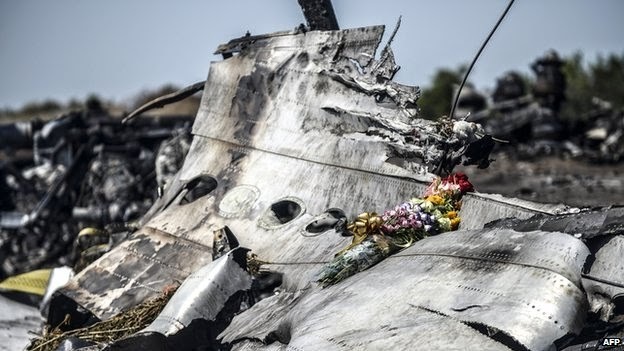 Air Algerie said via Twitter that the plane has apparently crashed in the Tilemsi area, about 70 kilometers (45 miles) from the southeastern city of Gao. 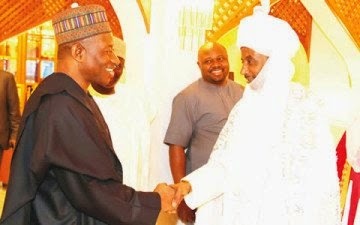 Emir Of Kano Lamido Sanusi Break Fast With President Jonathan. 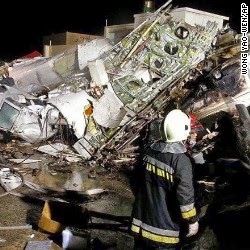 Breaking News: Dozens Feared Dead In Taiwan Plane Crash. A twin-engine turboprop plane crashed Wednesday in Taiwan's Penghu Islands, according to Taiwan's Central News Agency. 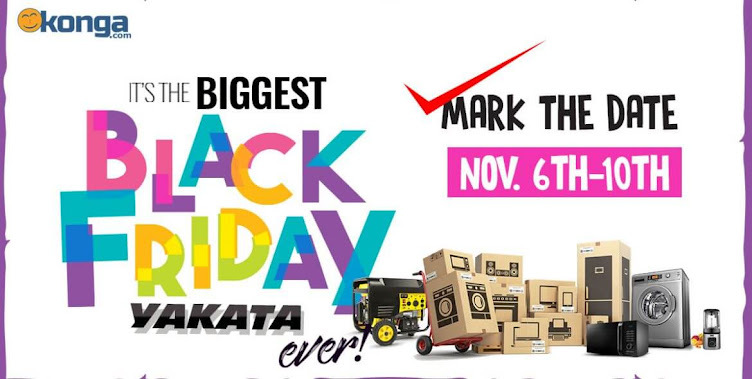 CNN affiliate ETTV reported that the plane crashed into a residential building. Officials are fearful that dozens have died, though Taiwan's Transportation Minister Yeh Kuang-shih told reporters there were no casualties on the ground. 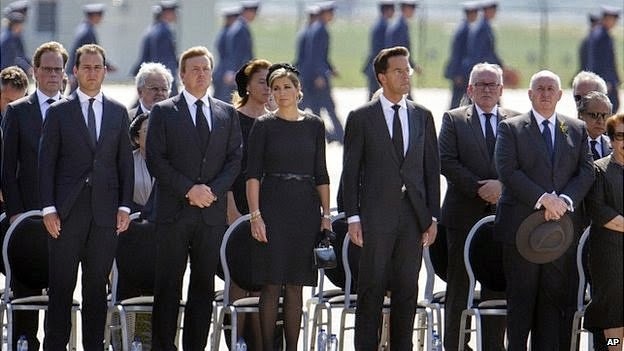 MH17 Plane Crash: Netherlands Holds Solemn Ceremony For Victims. 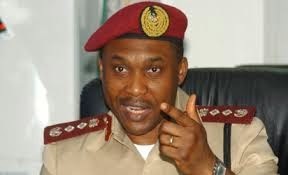 Former FRSC Now Aviation Minister As Oyeyemi Become New Boss. Breaking News: Hamas Leader Ties Truce To Blockade. Hamas leader Khaled Meshaal says there can be no truce in Gaza without an end to the Israeli blockade. 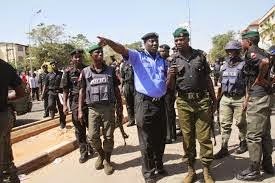 Breaking News: Bomb Blast Rock Kaduna, Bomb Target Islamic Leader. 11 Parents Of Nigeria's Abducted Girls Die. Bosnia Buries 284 War Victims Unearthed From Pit. 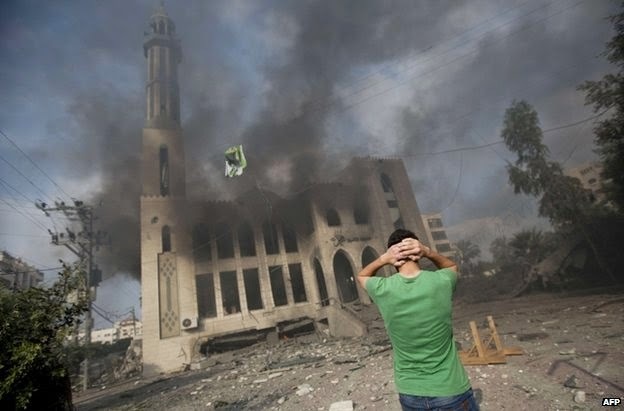 Breaking News: Gaza Death Toll Passes 500 Mark. Entertainment News: Jessica Simpson Got Married. 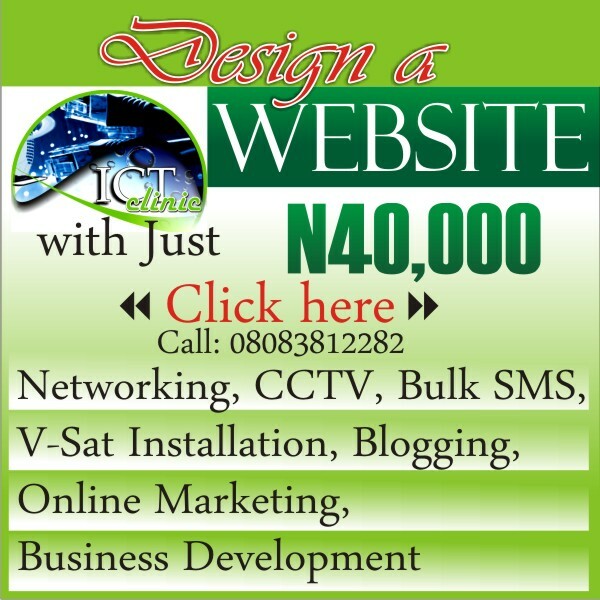 ICT News: Your Life On Your Wrist. Brother Kills Sister Over A Plot Of Land. 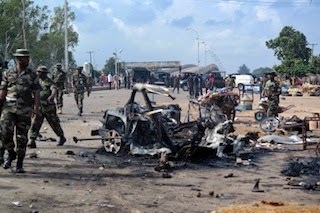 Boko Haram Attack: 26 Were Killed. Pope's Hints On Married Priests Trouble Vatican. First Israeli Citizen Killed By Gaza Fire Today. Oscar Pistorius Gets Into Nightclub Altercation. Breaking News: LASU Lecturers Call Off Strike. U.S Woman Drives Jeep Into Pool During Party.